In latest issue of Uncut, on sale now,Willie Nelson and others talk about the Progressive Country movement. Nelson moved permanently to Austin a few months later, galvanising a local scene that was already bubbling under thanks to “long-haired cowboys” such as Michael Martin Murphey, Jerry Jeff Walker and The Lost Gonzo Band. When Nelson persuaded the likes of Waylon Jennings to play the Armadillo, the Progressive Country scene was born. You can read more in the latest edition of Uncut. Elsewhere in the issue, there are new interviews with My Bloody Valentine, Joan Baez, Stick In The Wheel, Gary Numan, Jethro Tull and many more. Our free 15 track-CD features 15 classic tracks from the edge of sound, including the Valentines, Cabaret Voltaire, Yoko Ono Plastic Ono Band, Flying Saucer Attack and Mogwai, to accompany our rundown of Rock’s 50 Most Extreme Albums – from Lou Reed to Ty Segall. 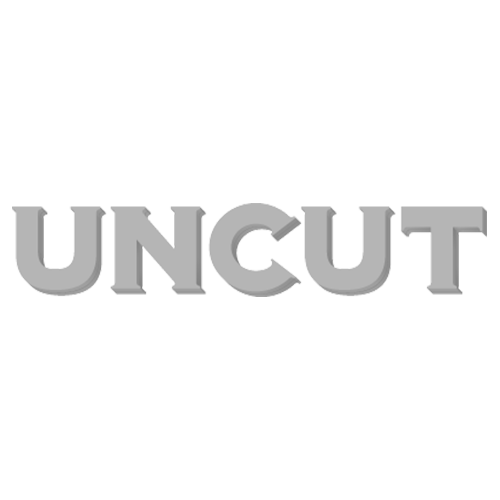 The new Uncut is in shops now – or you can order online now!